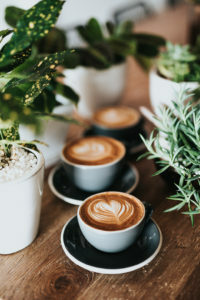 Excerpt: “Not only can your daily cup of joe help you feel more energized, burn fat and improve physical performance, it may also lower your risk of several conditions, such as type 2 diabetes, cancer and Alzheimer’s and Parkinson’s disease. In fact, coffee may even boost longevity. For the complete article, including more on how coffee can fight depression and make you happier, drastically improve physical performance, help you burn fat, improve energy levels and make you smarter and even lower the risk of certain types of cancer, click here.